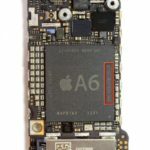 AVG Technologies, a leading provider of internet and mobile security solutions, has launched the new AVG Safe Browser for iPhone, iPad and iPod touch, introducing LinkScanner® and Do Not Track technology to the iOS platform. 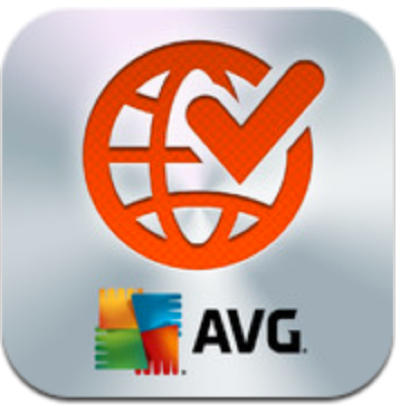 With AVG Safe Browser, novice users can get help identifying safe websites, though pro users may not need this as much. The Do Not Track feature helps users identify which websites are collecting data and gives them control over whether to allow tracking of their online activities. Best of all, it’s free and protects users from scam, fraud, phishing, data misuse and potentially malicious online content. 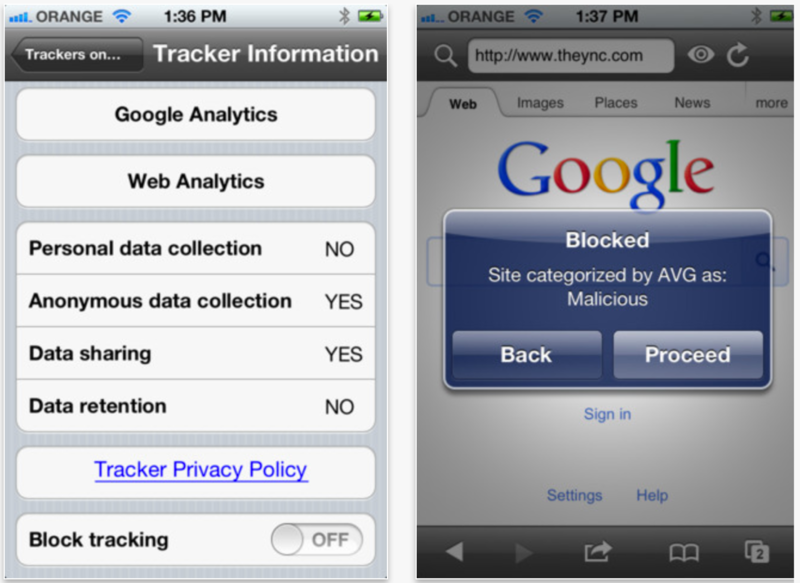 Websites that are known to be malicious or contain scams or malware will be blocked, using AVG’s LinkScanner® technology. AVG Do Not Track helps you identify which websites are collecting data about your online activities and lets you decide whether to allow it.